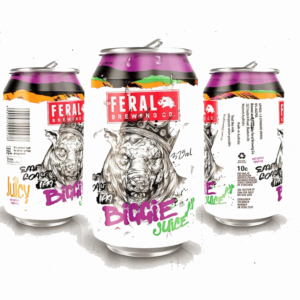 Feral’s much-loved occasional NEIPA, Biggie Juice, has joined the Western Australian breweries core range, with a lager set to follow. 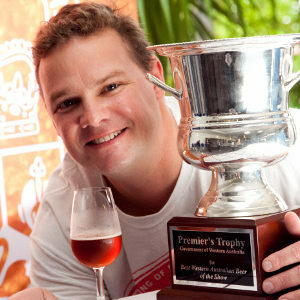 The launch of Bevy Brewing this week sees Lion return Swans to Perth’s beer scene. 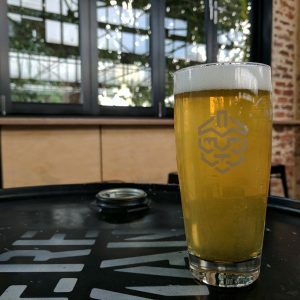 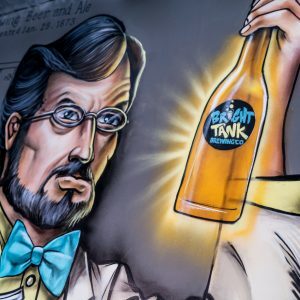 Central Perth’s Bright Tank Brewery opens to the public tomorrow. 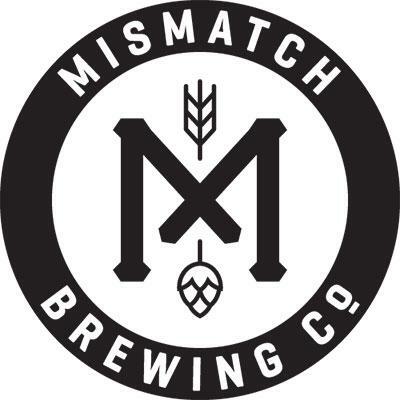 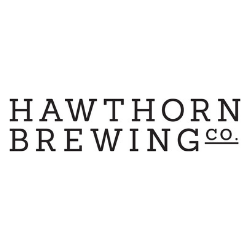 Nowhereman Brewing Company has settled on a range of beers that includes three lagers at its new brewpub in West Leederville, Perth. 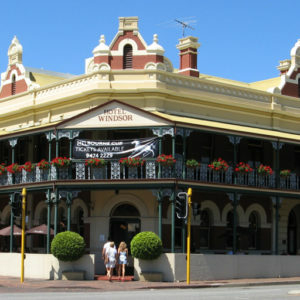 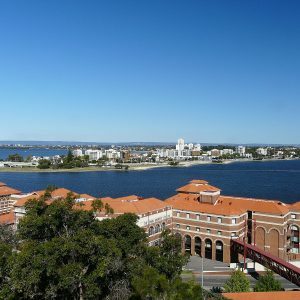 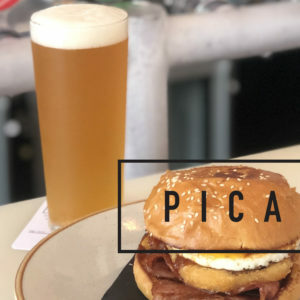 A new 18-tap venue backed by the founders of Little Creatures has opened in Perth, bringing with it a strong emphasis on beer service. 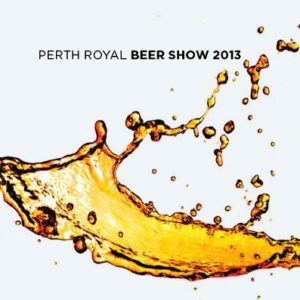 At the Perth Royal Beer Show total of 22 trophies will be awarded to commercial and amateur beers across packaged and draught entries, classes include best: lager, ale, stout, reduced alcohol and wheat beer. 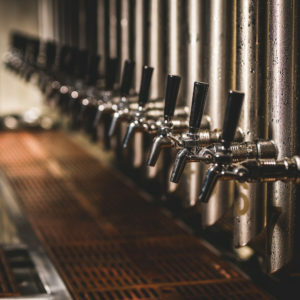 Lion today announced its intention to close The Swan Brewery located at Canning Vale in Western Australia.